Since 2012 the United Nations has marked this day each year to recognise and promote girls’ human rights. International Girl’s Day promotes more opportunity for Girls and increases awareness of the gender inequality they face worldwide. 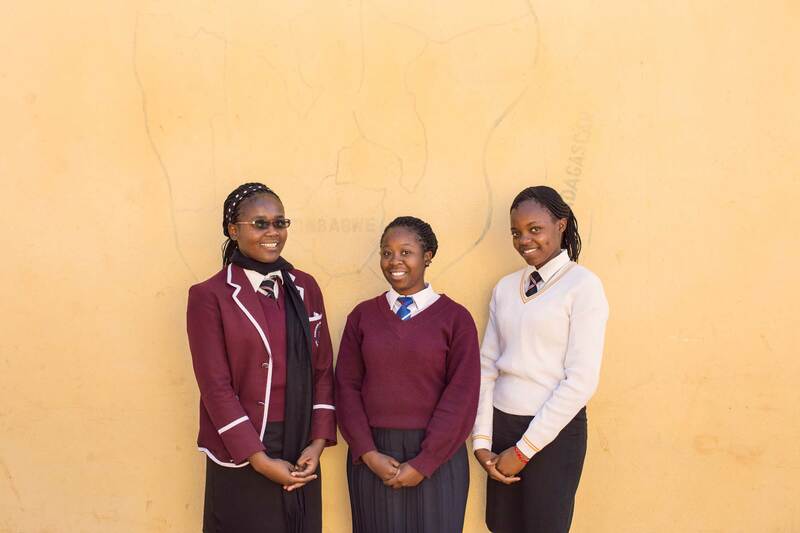 At Gomo Foundation we are working to provide girls in Zimbabwe with increased equality in their lives, in particular in the area of Education. Sponsor a girl today through the Gomo Foundation and help us to close the gap on gender inequality.